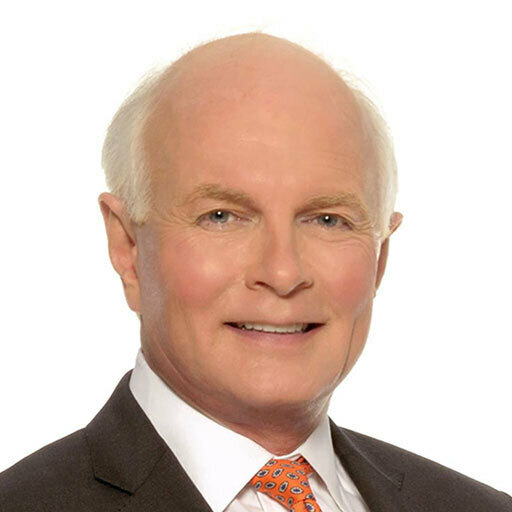 Dr. Henry Wells, Plastic Surgeon and Founder of Wells Plastic Surgery and Skin Care in Lexington, Kentucky joins eHealth Radio and the Plastic Surgery Information Channel to talk to us about face and neck lifts using the SMAS technique. How is the SMAS technique performed? What makes this technique superior? What makes someone a good candidate for a face/neck lift? Is there anything that would make someone a less than ideal candidate? Are there side effects or complications? Dr. Henry Wells has expertise in all areas of plastic and reconstructive surgery but now focuses exclusively on cosmetic procedures. Dr. Wells is especially well known for facial surgery. He is also known for the Mommy Makeover, which focuses on breast and abdominal surgery to bring back mothers’ more youthful contours. He also oversees Wells Skin Care Program, which is one of the few aesthetic programs in the area directed by an onsite plastic surgeon. Dr. Wells is a leading cosmetic surgeon in Lexington Ky.
Dr. Henry Wells graduated from the UNC-Chapel Hill. He received his medical degree from the University of Kentucky. He completed his plastic surgery training at the University of Missouri-Columbia and was an Assistant Professor of Plastic Surgery. He returned to Kentucky in 1988 to open his private practice and to be near his family. He has held leadership positions in the Fayette County Medical Society. He is part of the University of Kentucky Medical School Alumni Association and Dr. Wells maintains an interest in Graduate Medical Education. 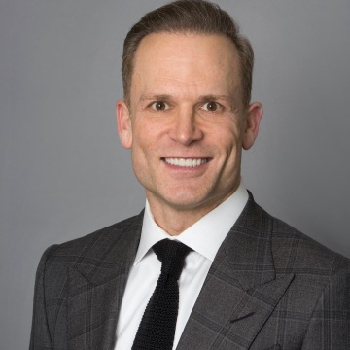 He has been on the board of the Susan Komen Foundation of Lexington, The Rolex Three Day Event as well as Past President of the Kentucky Society of Plastic Surgeons. Dr. Wells is an accomplished artist. He formally studied art in graduate school and considered becoming a medical illustrator. His studies took a different direction and he entered medical school. Now he translates his artistic talents into sculpting and enhancing the human body. This allows his patients to achieve their aesthetic objectives. Dr. Wells prides himself that his patients look natural and still look like themselves after surgery. They just look just younger and more refreshed. 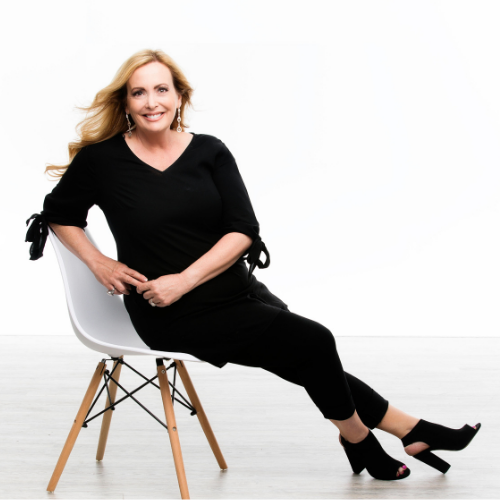 Pattilynn Jensen, owner and Master Aesthetician and Avahlee Luxury Spas that help people remember their true beauty in an unforgettable way joins eHealth Radio and the Beauty and Health News Channels. What is Avahlee Luxury Spas vision and how do you help people? Why are noninvasive esthetic procedures growing in popularity? How do you determine what esthetic treatments are best for you? At what age can you do botox and why? What is beauty on the vanity spectrum? What are some simple ways to help yourself feel beautiful without feeling over the top? Dr. Jon Marashi, a celebrity cosmetic dentist based in the Brentwood neighborhood of Los Angeles, his focus is in the artistic restoration of a smile and is renowned for his absolute precision, technical expertise and natural aesthetics joins eHealth Radio and the Health News and Cosmetic Dentistry Channels. His highly personalized approach to his work has garnered Dr. Marashi a loyal patient following, made up of Hollywood celebrities, musicians, professional athletes and prominent business leaders from across the globe, including the likes of Ryan Seacrest, Ben Affleck, Pink, Halsey, Tom Hanks and more. Tell us about your practice, area of specialty and what lead you to this profession? What sets you apart from other cosmetic dentists in your field? Are you working on anything exciting right now within your practice? How has your work had an impact on others? What are some common misconceptions about cosmetic dentistry? What are some key tips or advice would you have for someone looking to have cosmetic dentistry done? Or general advice you give those who seek your services? Dr. Jon Marashi is the dentist behind the world’s most famous smiles. Based in the Brentwood neighborhood of Los Angeles, his focus is in the artistic restoration of a smile and is renowned for his absolute precision, technical expertise and natural aesthetics. His highly personalized approach to his work has garnered Dr. Marashi a loyal patient following, made up of Hollywood celebrities, musicians, professional athletes and prominent business leaders from across the globe. Dr. Marashi is also the co-founder of byte, an at-home invisible aligner system that gives a brighter and straighter smile in half the time of other aligners on the market. For byte, he developed “Smile Science,” an exclusive smile technology which custom designs one’s entire smile to fit the unique proportions of their face. Among his professional accomplishments, Dr. Marashi graduated from the Honors Aesthetic Dentistry program at New York University College of Dentistry, served as a Clinical Program Director at California Center for Advanced Dental Studies, and has authored numerous publications in the leading dental journals. He is affiliated with the Academy of Microscope Enhanced Dentistry, American Dental Association, and California Dental Association. Dr. Marashi also serves as one of the founding board members of Learning Lab Ventures, an organization that transforms children’s lives and disrupts generational poverty through intensive after-school education and enrichment. Additionally, Dr. Marashi has co-founded a philanthropic effort, bytecares, which was created to build more confidence throughout the community, one smile at a time. bytecare’s goal is to put 10,000 new smiles on those that can't otherwise access treatment by 2022. When he’s not creating the perfect smile, Dr. Marashi can often be found cruising along the streets of Los Angeles, where he’s endearingly known as the “skateboarding dentist." Lewis Fein, Spokesperson for Mirai Clinical joins eHealth Radio and the Beauty and Health News Channels. 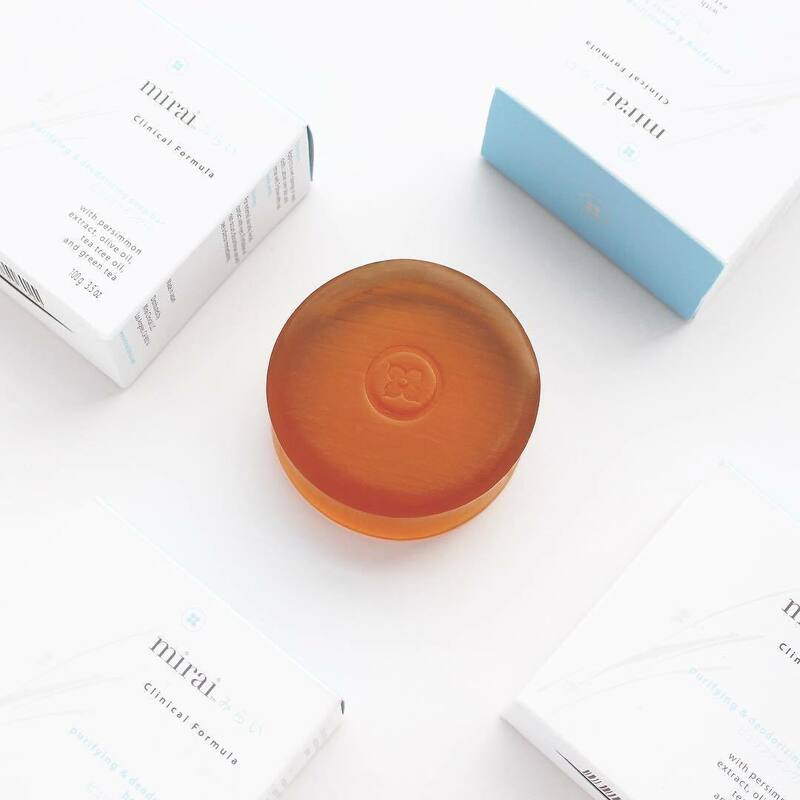 Mirai Clinical introduces unique beauty secrets from Japan that you have never seen or experienced, based on the holistic practice: "Less is More". For the benefit of our listeners, please give us an overview of Mirai Clinical. One of the issues Mirai Clinical addresses is nonenal or aging odor. Tell us about that condition. How does Mirai Clinical help people who suffer from nonenal? Regarding Mirai Clinical's emphasis on unique beauty secrets from Japan, what are these secrets? What else should listeners know about Mirai Clinical? Lewis Fein is a media relations advisor and writer. He specializes in branding, marketing, and promotions among other things. A graduate of the Emory University School of Law, Lewis lives with his family in Southern California. 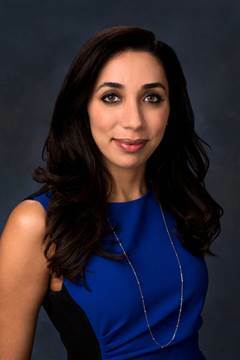 Dr. Yogita Kashyap from Hudson Face & Eye in New York City again joins eHealth Radio and the Plastic Surgery Information Channel to share everything you need to know about styes. What are styes and how are they formed? Are styes contagious and how can we prevent them? How do we relieve pain and treat a stye? What is same-day-stye treatment entail? 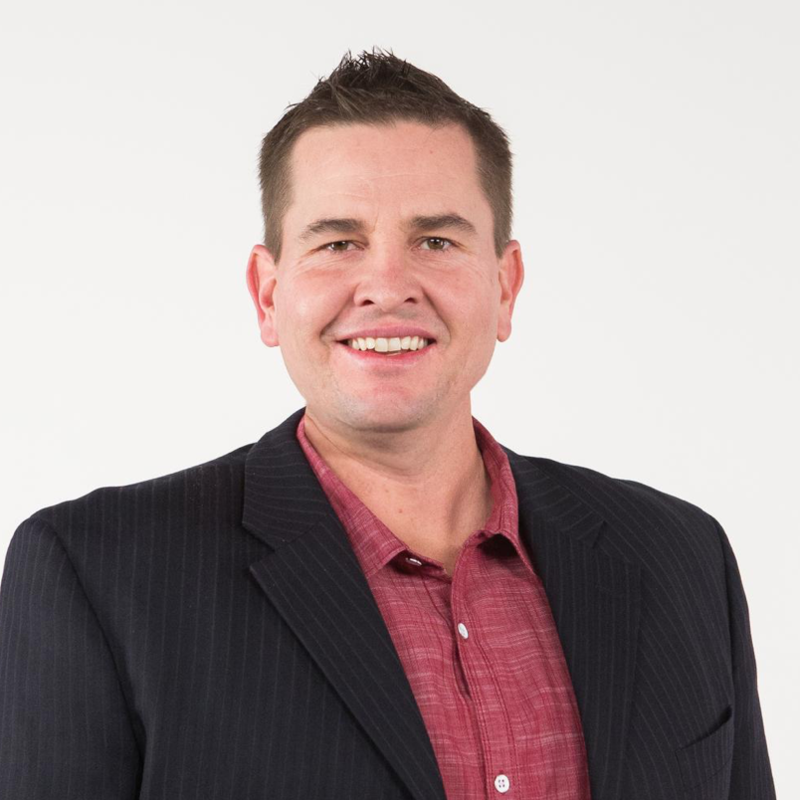 Matt Hale, CEO of Modern Acupuncture, a company that has established itself as the first acupuncture franchise in the nation with a mission to bring acupuncture to the masses and make lives better across the U.S. joins eHealth Radio and the Acupuncture and Health News Channels. What is Modern Acupuncture doing that is different and where did the idea come from? How exactly does acupuncture work in its application? What're some of the most common ailments that people see remedied with acupuncture? In addition to traditional acupuncture, your company boasts the cosmetic benefits of acupuncture. How does that work and is that gaining popularity? How long does a patient have to wait/how many sessions do they need before they see results? The opiod epidemic is a growing issue across the country, and recently studies have pointed to acupuncture as a possible solution. How can acupuncture be effective for this? 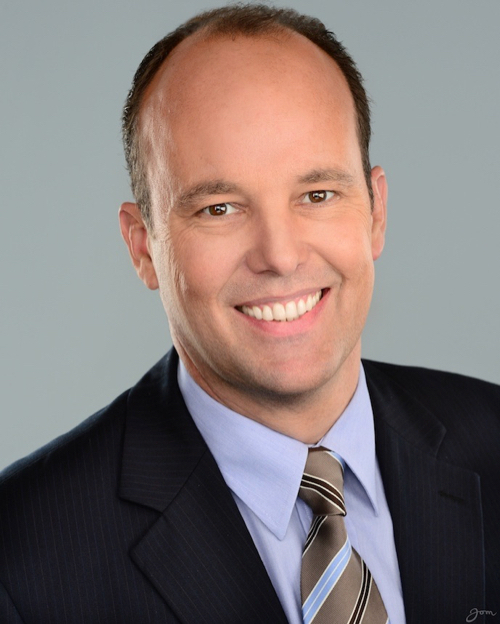 Matt Hale is 39 years old and the Chief Executive Officer of Modern Acupuncture which is based out of Scottsdale. He double majored at the University of New Mexico with a bachelor’s degree in business management and human resources at the Anderson School of Management. While attending college, Matt played Division I golf for four years. Juggling his academics and athletic priorities taught him about time management, self-discipline and work ethic. Matt has been involved in the health and wellness industry for over nine years. He is a founding member of the management team at The Joint Chiropractic. He spent six years as the VP of Operations where he helped open nearly 350 clinics in 26 states, as well as played a key role in taking the company public in 2014. When Matt left, in total, The Joint Chiropractic and its network of clinics were seeing over three million patients annually. He has taken this experience and opportunity to move on as one of the co-founders and CEO of Modern Acupuncture. He reports that Modern Acupuncture is seeing faster growth than what he saw at The Joint Chiropractic and predicts that there will be 100 plus clinics open by this time next year. Franchise industry analysts speculate that Modern Acupuncture is currently one of the fastest growing franchises in the nation. The views, ideas, thoughts and opinions expressed on any program are those of the persons appearing on the program and do not necessarily reflect the views and opinions of the eHealth Radio Network. Sydney Plastic Surgeon, Dr. Jeremy Hunt, a very passionate plastic surgeon living and working in the Sydney and Wollongong areas in Australia joins eHealth Radio and the Plastic Surgery Information Channel. Why did you chose to become a Plastic Surgeon in Sydney? Why makes a patient a good candidate for Body Contouring. What are the various techniques you use for Body Contouring (ie: Liposuction)? Are there any risks for the patient involved aside from the anesthesia? What are Body Contouring or Liposuction costs? Do you perform Body Contouring or Liposuction in hospital or a clinic? Sydney Plastic Surgeon, Dr. Jeremy Hunt has a passion to help his patients gain some of their confidence back and be proud of their bodies. One of Dr Jeremy Hunt's favorite plastic surgery procedures and techniques is body contouring or liposuction. Body Contouring or liposuction can dramatically improve and resolve the way a body can look and function and help build a patient's confidence again particularly for patients who have experienced weight loss or have stubborn fat that won't budge from a particular location. Qualifications and education Dr Jeremy Hunt graduated with a Bachelor of Medicine degree from Sydney University in 1990 (MB), followed by further study for his Bachelor of Surgery (BS) and completed even more study to attain his status as a Fellow of the Royal Australasian College of Surgeons (FRACS) and he is a member of the Australian Society of Plastic Surgery. Still not satisfied, Dr Jeremy Hunt went on to hone his skills even further by completing a Fellowship at the prestigious University of Texas in the United States, where he learnt from some of the world’s very best plastic surgeons. That is something that makes Dr Jeremy Hunt truly unique among his peers. Dr. Christopher Zoumalan, a Board-Certified Oculoplastic Surgeon, who practices in Beverly Hills and is the founder of Skinuva™ Scar, a clinically tested scar cream that uses highly selective growth factors within a silicone cream matrix to help improve the appearance of scars joins eHealth Radio and the Health News and Plastic Surgery Information Channels. What made you go into your field of plastic surgery? How do scars usually heal after surgery? How are scars currently treated after surgery? What made you think of creating Skinuva? What is so unique about this product compared to what’s already on the market? What is involved in scientifically creating and developing a scar cream? 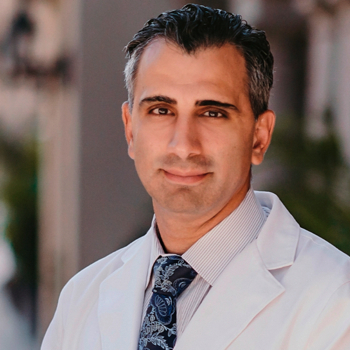 Dr. Christopher Zoumalan is a board-certified Oculoplastic Surgeon, who practices in Beverly Hills. In addition to providing his expertise in cosmetic and reconstructive eyelid surgery, Dr. Zoumalan is a researcher and professor. He has published over 65 peer reviewed publications, book chapters, and international abstracts. 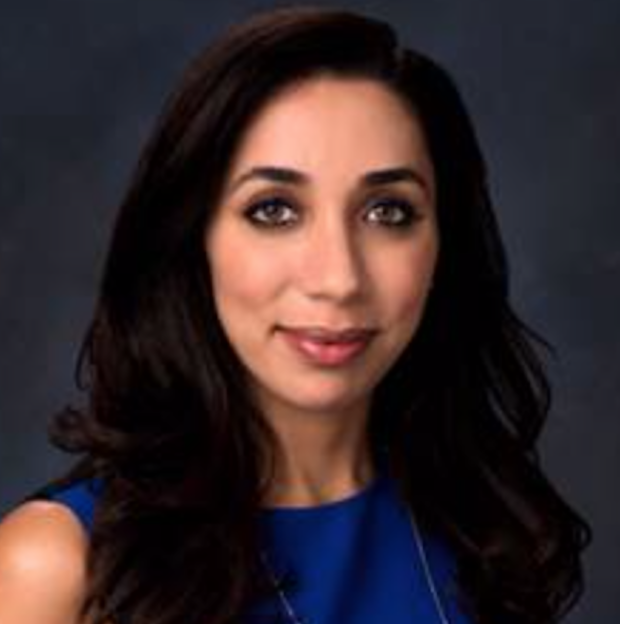 Dr. Zoumalan is also a Clinical Professor at USC Keck School of Medicine, Department of Ophthalmology. 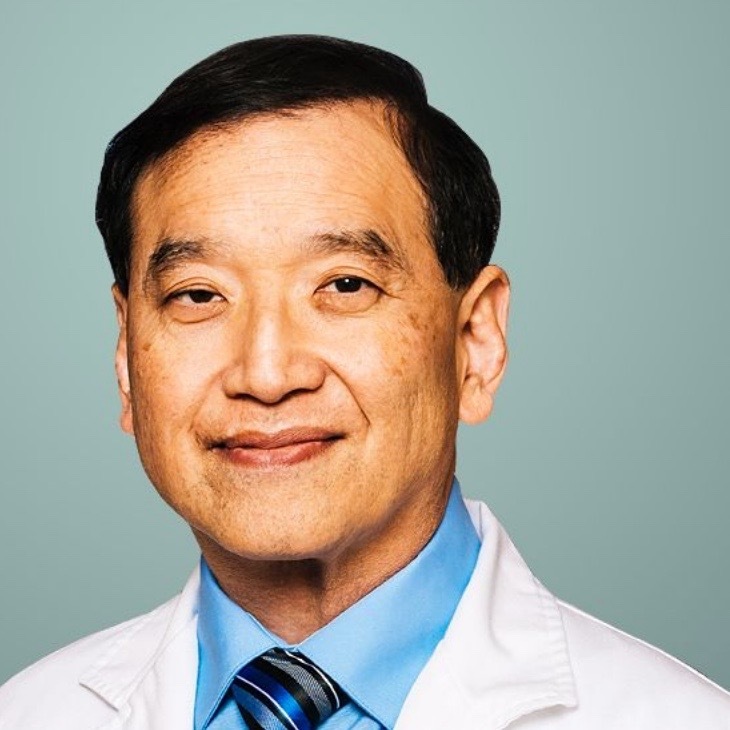 He has been involved in the teaching of medical students, residents, and fellows for the past 15 years at different institutions during his training, including Stanford Medical School, NYU Medical School, and Columbia College of Physicians and Surgeons. Dr Zoumalan received training at Stanford University and also NYU and Columbia University in the fields of Ophthalmology and Ophthalmic Plastic Surgery. He continues to perform cutting each research who has been investigating scars and scar treatments for over a decade.